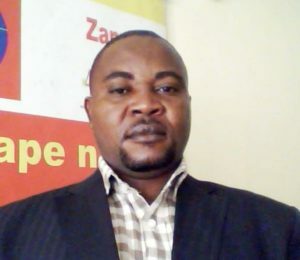 Welcome to Timothy W. Philemon and his colleagues of Integral Assistance to Vulnerable Children (IAVC) who have created the Zanzibar City, Zanzibar: City of Peace. I.A.V.C. was established in Zanzibar on 28th March 2005. This Civil Society, is a non-governmental, voluntary, independent and non-profit making organization whose major aim is to provide and improve life condition to Zanzibar society especially to the vulnerable children, orphans of HIV/AIDS, widows, street children and other disadvantaged groups of society and direct them to the better life principals by preparing an equal ground and opportunity for them to learn in various aspects of life. Integral Assistance to Vulnerable Children is registered company limited by Guarantee and not having share capital headed (under companies Decree cap 153) of the law of Zanzibar-Tanzania and we have given Reg.No L09322007. I.A.V.C. vision seeks to see Zanzibar is built on free and health societies which have access to all social services disregard of any hindrance. I.A.V.C. is dedicated to impart society with better life norms through the provision of educational and health training centres, recreational centers, conducting counseling, seminars, workshop and tangible assistance. Is to provide and improve life condition to Zanzibar society especially to the vulnerable children, orphans of HIV/AIDS, widows, street children and other disadvantaged groups of society and direct them to the better life principals by preparing an equal ground and opportunity for them to learn in various aspects of life. 1. To promote the welfare of the most vulnerable groups which include street children, the displaced peoples, and the old by providing them with settlements and complimentary basic education as well as skills development and primary health care services. 3. To promote women and children’s exchange programmes. 4. To carry out projects and programmes in the areas of children, youth, street children, child abuse, child labour, early childhood education, orphans, abandoned children, disabled children, children in prisons, youth vocational training, conflicts resolutions and human rights. 5. To communicate and disseminate information about children, youth, street children, child abuse, child labour, early childhood education, disabled children, children in prisons, displaces people and youth vocational training as widely as possible using workshops, books, pamphlets, posters, videos, radios and TV programmes, songs and any other audio visual materials. 6. To organize workshops, seminars and conferences locally, nationally and internationally on conflicts resolutions and human rights. 7. To establish social services delivery centre including dispensaries, health centre and education, training institutions, orphanages and retreat centers. KEY STRATEGIES AREAS (Goal, Objective / Specific Objective). 1.1 Goals. To prevent vulnerable Community from HIV/AIDS and STDs infections and substance abuse in order to have a healthier and productive society by the end 2011. 1.1 Facilitate effective health services services with popular awareness and commitment for the community in west District by the end of 2011. 1.2 Educate and create awareness on HIV/AIDS, STDS, and Substances Abuse to reduce Vulnerability to transmission disease. GOAL: To reduce poverty through increasing income to vulnerable people by 50% in the year 2011. 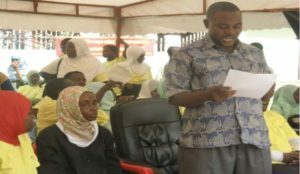 2.1 Raise knowledge and awareness on Gender issue to urban and West District communities in order to promote community involvement and participation on socio- economic development. 2.2 Provide knowledge on entrepreneurship 5 co-operative groups of vulnerable peoples and run profitable activities. 2.3 To sensitize farmers principles of vegetables agriculture and utilize fertilizer and medicine. Goals: To improve the quality and effectiveness in education and ensure ensure environmental sustainability by the end of 2011. Strengthen and create conductive learning environment of 150 vulnerable children’s primary and Secondary school by the end of 2011. 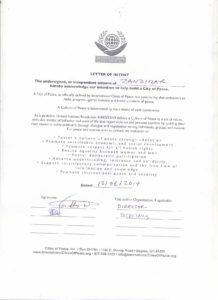 3.2 Sensitize community participation on environmental conservation and protection to the Urban and West District community by the year 2011. Goal: To enhance the managerial and operational capacity of I.A.V.C Organization in sequence to effectively deliver better services to the target beneficiaries. 4.1 Enhanced capacity of 9 Executive Committee members on leadership skills, mission development, effective planning, Resources Mobilization, lobbying & advocacy. 4.2 To initiate office services with the required equipment. PLANNED ACTIVITIES HEALTH AND HIV/AIDS. 1.1 Conduct one-day sensitization meeting with local leaders and influential peoples of Urban and West District. 1.5 Develop and distribute IEC materials. 1.6 Conduct Monitoring and evaluation. 1.7 Construct and run I V C T.
2.3 Links cooperative groups with micro credit finance. 3.2 Develop training manual on gender issues and development. 3.3 Conduct two days workshop to pre-test training manual developed. 3.4 Conduct one day meeting to refine training manual. 3.5 Identify women, youth and disable groups that exist and interested to participate on the project. 3.6 Organize training to 210 representatives of women, Youth and disable groups on gender issues and development, lobbying and advocacy on gender issues, involving and initiating microfinance in location area. 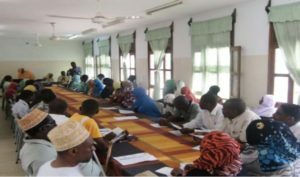 3.7 Organize one day meeting to sensitize the project to the local community leaders, religious leaders and influential people. 3.8 Develop IEC materials (500 t-shirt and 500 posters) to sensitize the project to the community. 3.9 Recruit one project coordinator who will be responsible for supervisor the project implementation. 3.10 Organize 4 quarterly evaluations meeting with the project stakeholders. 3.11 Report writing and submission. 4.2 Conduct 4 meeting to sensitize and encourage women, youth and vulnerable farmer of west District on proper time of agriculture and utilize fertilizer. 4.3 Organize workshop to identify modern crops agriculture for women groups’ agriculture. Organize 3 meeting for influential leaders and Political leaders on right and responsibility in operation development and democracy. Conduct TOT (peer educators among youths, women and community) for seven days 10 people in west urban district. Organize 3 communities on dialogue democracy and human right. Develop and distribute IEC- materials. To motivate student who score form four to form five and form two to form three. Organize two trips of field visit training by student of vulnerable students learning science subjects by end 2011. 8.2 Conduct workshop on educate on need for environmental protection and conservation. 8.3 Conduct one workshop of Capacity building of 20 environmental group’s representative on techniques of prevention of environment. 8.4 Organize 2 events of cleanup campaign and planting trees. 8.5 Organize 3 community dialogues on destruction of environment. 8.6 Develop and distribute IEC materials. 9.1 Organize 10 days training for 9 Executive board members on leadership skills lobbying and advocacy, board development, resource mobilization and report writing. 9.2 Organize short 3 course for executive board members on Project planning and management. 9.3 Attend internal and external events. 9.4 Hire office for daily operational services. 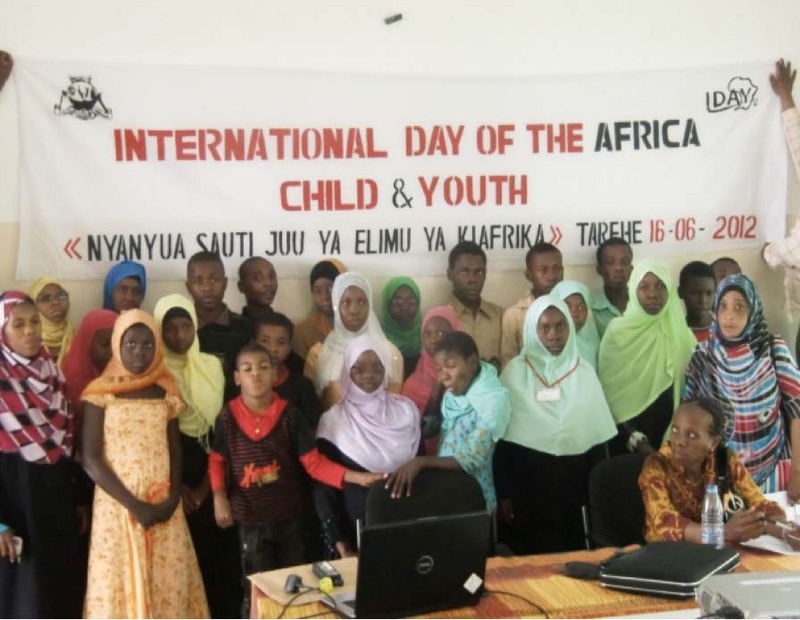 From 2005-2011, social work, have been working with Integral Assistance to Vulnerable Children (IAVC) here in Zanzibar and gained experience as Executive Director. 2009 – 2000, New Covenant International, I have got experience as General Secretary. From 2001-2004, Executive Secretary in department and Counselors of Last Hour Ministry. From 2011-2014, IDAY –International as National Coordinator unto now. 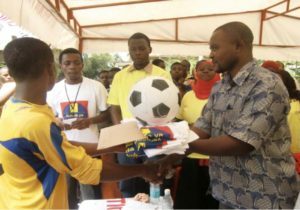 Partnership for Nutrition Tanzania as Treasure Zanzibar Zone. 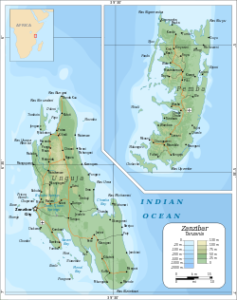 The capital of Zanzibar, located on the island of Unguja, is Zanzibar City. Its historic centre, known as Stone Town, is a World Heritage Site and is claimed to be the only functioning ancient town in the African Great Lakes region. In April 1964, the republic merged with mainland Tanganyika. 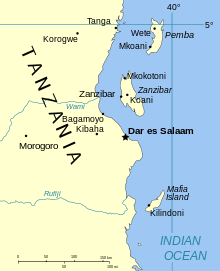 This United Republic of Tanganyika and Zanzibar was soon renamed (as a portmanteau) the United Republic of Tanzania, of which Zanzibar remains a semi-autonomous region.